Re-thinking Redemption is a marriage of that which is earthly and spiritual, of history and the eternal. It gives a picture of the dire need for redemption before Jesus was born, and tells the inside story of the process that had to take place for Jesus to redeem humanity. The book is rooted in scripture from beginning to end. The underlying principle of the book is that Holy scripture has a literal and an internal sense; thus, the use of the phrase ‘inside story’ to describe this book comes from its exploration of the internal perspective. By reading this book both lovers of the truth and lovers of the Bible can gain deep insights into life, history, and Bible intrepretation. 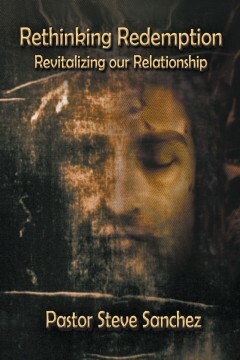 The book is not dogmatic but appeals to the reason and spiritual perception of the reader – offering understanding of the metaphysical cause of the major themes in the New Testament, including the birth and glorification of Jesus, the captives, the resurrection, and the second coming to name a few. The book of Revelations is a term familiar to most people, both Christians and non-Christians. But There is too much confusion surrounding this part of the New Testament, leading many people astray, toward false-and often harmful-assumptions. The author, Richard Spaulding, believes that it is an obligation to assist people back to the right path, on the road to where God is. 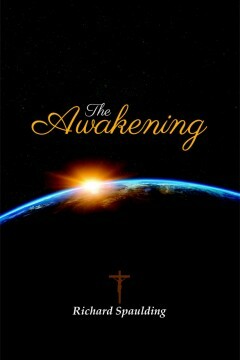 And with his book, The Awakening, he intends to help the people to see through the fog of mystification that pervades today’s society. While in exile in the island of Patmos, Apostle John had written the symbolic visions and prophecies he received through dreams from the Holy Spirit in what is now known as the book of Revelation, the final book of the Bible. Since then the Revelation has spawned a lot of interpretations from many Bible scholars of different religious sects that now confuses many Christians the world over. Nevertheless, Christians believe this: the book of Revelation concerns their future beyond the end-time, and that the events foretold are slowly but surely unravelling as years pass by regardless of how these events are construed by the leaders of their faith. Richard Spaulding, after his relentless studies of different religions, attempts to infuse the New Age philosophy of reincarnation to explain the symbolic prophecies of the book of Revelation. According to him, the key for opening the seven seals is knowing the present incarnation of Jesus Christ, his family, and his friends. Through the aid of Bible references, he tries to identify these people and prove their role in the fulfillment of the apocalypse. 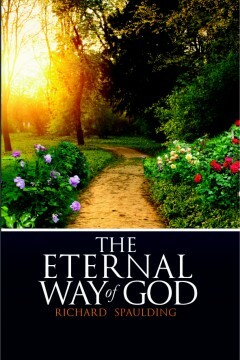 The Eternal Way of God is a follow-up to his highly criticized book for its unscriptural content, The Awakening.